Do the vampires exist? 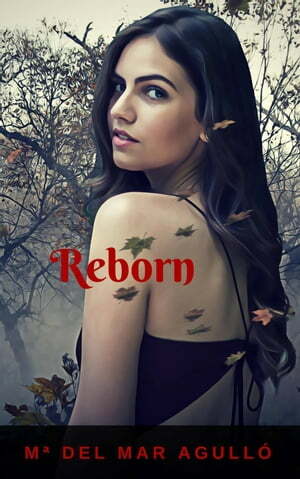 In the XIX century, in a small town of Romania, in the middle of the quietness of the woods, lives a young woman named Kiara, which is pregnant of her second child. In a dark night, inside of a halo of mystery, the birth occurred, is a girl, which name is Aman. Aman will turn into a intelligent and brave who will be involved in a dangerous search of the truth when, in her path, crossed a mysterious young man with a hidden past. A past that will hide from Aman to stay with her and protect her from all the evils that surround her. Aman will have to face betrays, family disgraces and unexpected situations, at the same time she couldn’t avoid to fall in the web of the capricious love. Meanwhile, the forgotten past, will come running to change everything. Amal will discover a new world, in which she can’t avoid entering little by little, until she finish without being able to leave it. Immerse yourself in a story of mysterious characters, love, and supernatural creatures, where to be reborn, you'll have to die first. Can the power of hope save the life of Aman and her whole world? Dare to discover the whole truth.